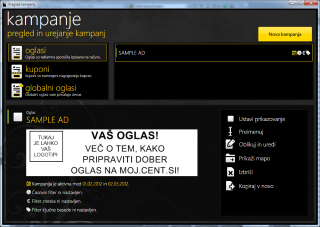 Start issuing ads and coupons in minutes. Turn your receipts into a success story. No need for integration with your POS system. Try the most efficient marketing tool for free. 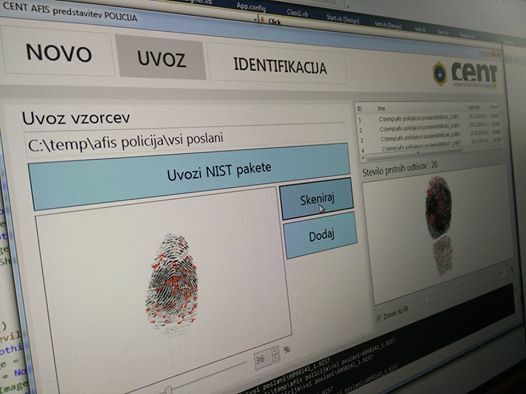 Automated Fingerprint Identification System helps Slovenian immigration police identify people. 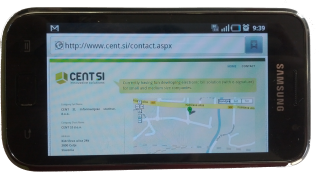 Affordable loyalty solution for small and middle size retailers. Ads and coupons on receipts. Points and money on the card. Start rewarding your customers today. We created affordable loyalty system for small and middle size retailers. Print ads and coupons on the receipt. Collect points on the card. Return money to the card and allow your customers to use it for payment. No integration with your current software is required. Start rewarding your customers today. Standards compliant solution for biometric enrolment of face, fingerprints and signature used for issuing national documents, such as biometric passports, visas, resident permits, eIDs and also other less sensitive documents, such as membership cards. Complete solution for issuing and personalization of high security national documents, such as passports, visas, digital tachographs and other documents. Team of experts with decade of experiences in real world project can help you with consulting, integration or development. © 2019 - CENT SI d.o.o.